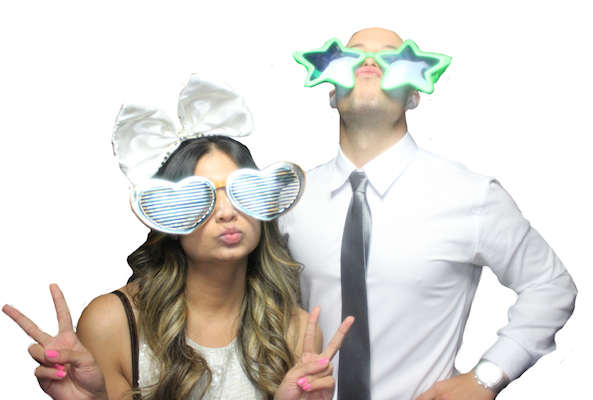 Add an entertaining and fun point of difference to your venue with a Photosnap Photobooth. 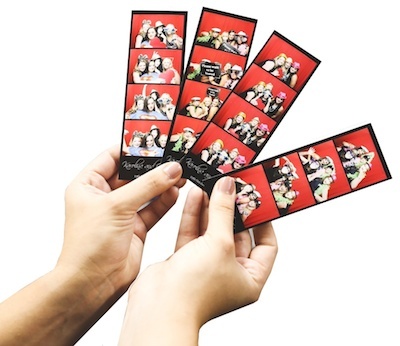 Whether you own a pub, club, wedding venue, restaurant or retail store – you can add instant value to your venue with a Photosnap Photobooth. The steadily growing popularity of the photobooth industry presents an exciting opportunity to offer more at your venue, and with our extensive photobooth options you have the option to hire out your photobooth during events, use the vending functionality to make a passive income with no effort from you! 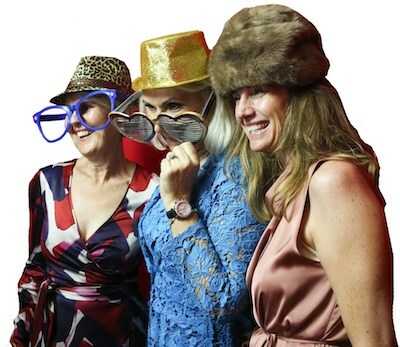 Photosnap provide the equipment, tools and expert advice to help you successfully add a photobooth to your venue for a profitable and successful point of difference. Profitable return on investment, easily make an additional $900 per event hire, or use the vending function for ongoing passive income! Photobooth’s provide entertainment for a wide range of customer markets from wedding guests, kids and corporates – everyone loves a #selfie. Easy to use, innovative technology that can be fully customised and branded to suit your venue and your clientele. Fun and exciting addition to your business that fits into your existing entertainment offering and event schedule. The popularity of the photobooth industry presents an exciting opportunity to add to your business and stay ahead of the game. Integrated with social media for viral reach and brand exposure. The team at Photosnap are fully invested in your success because – quite simply – your success means our success, and we care about both! 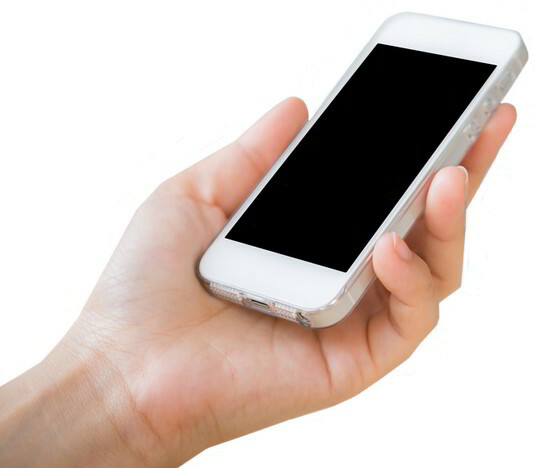 We are confident in our products and offer a lifetime of technical support for our clients. We are the only photobooth company offering high quality Australian made booths that use our own custom designed software. We are constantly innovating to ensure you have access to the latest and greatest in the industry! No contracts, no hidden fees. We believe in your right to run your your business as you see fit, with no membership or media contracts and no hidden technical fees. We guarantee 100% freedom and flexibility. We believe in the success of our booths and your business. 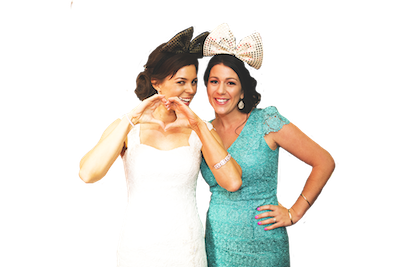 Our commitment to on-going support is why Photosnap are the best in Australia to help you add add value to your venue with a photobooth. You can count on Photosnap to offer you the full support you will need to find success. 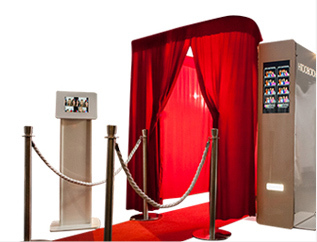 The Booth Fairy have turned their photobooth and social media kiosk into a thriving and successful business booking private, corporate and charity events across Sydney. With a creative setup, business determination, excellent customer service and ongoing support from Photosnap, the Booth Fairy have a solid booking record and a Facebook following of over 22,000. If you’re not ready to commit to buying a booth right now, how about we give you one for FREE? We have two options to offer you for your venue – both of which are designed to be as profitable and simple as possible for you. You can read more about our Profit Share agreement or buying your booth outright by clicking the link below. We work with a number of vendors and venue managers across Australia under these agreements, and we get amazing feedback all the time about the success they’re enjoying with their own in-house booth.